Last Sunday we heard the Beatitudes. “Blessed are the poor in Spirit.” The Gospel call us to voluntary humility or poverty of heart. Deacon Greg has a post up from the writings of Bl. Josemaria Escriva. Uh Oh. 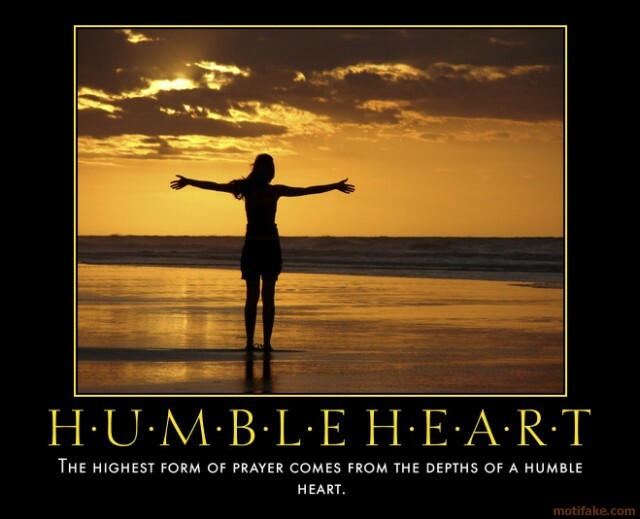 I think I have a long long long way to go before I am humble and meek of heart. This entry was posted in Virtue. Bookmark the permalink.